Welcome back! This week we are going to be talking about the critical digital literacies of using, analyzing and creating. I have learnt lots about these three critical digital literacies over the last few weeks and am excited to share my insights. I have come to understand the digital literacy of ‘using’ as the skill to adequately and suitably use digital applications to reach a specific goal or outcome (Hinrichsen & Coombs). Using includes multiple characteristics such as “finding, applying, problem solving, and creating” (Hinrichsen & Coombs). The ‘finding’ characteristic includes the ability to put together the right information from credible digital sources. When ‘applying’ the individual is able to use their digital resources effectively to reach a specific goal. When ‘problem solving’ you are able to appropriately use digital resources to solve problems. The ‘creating’ characteristic means creatively using digital tools while implementing digital literacy skills (Hinrichsen & Coombs). This week I have come to understand ‘analyzing’ as the ability to “make informed judgements and choices in the digital domain” (Hinrichsen & Coombs). Analyzing includes three main characteristics such as “deconstructing, selecting, and interrogating” (Hinrichsen & Coombs). ‘Deconstructing’ means that you can distinguish the meaning given in digital communications (Hinrichsen & Coombs). ‘Selecting’ means you can choose the right digital tools to use, from applications to content (Hinrichsen & Coombs). ‘Interrogating’ means you can decipher if the content is effective or determine “the purpose and impact” of the digital materials (Hinrichsen & Coombs). While I was working over the past few weeks these critical digital literacies and their characteristics have impacted my learning. As a university student, I am constantly doing research online, on the web and through databases. I never thought about it before, but when doing reasearch I am constantly employing these critical digital literacies. For example, I always need to ‘analyze.’ When looking for information I need to ‘select’ the right digital resources, ‘deconstruct’ the meaning in the content, and ‘interrogate’ the content to determine it’s “purpose and impact” (Hinrichsen & Coombs). I need to employ this digital literacy almost every day. It is very critical to my success as a student. My constant need for this digital literacy to be successful makes me think how important it is to foster this digital literacy in my future students. I believe an awesome way to teach students how to ‘analyze’ is by showing them what types of information they need to search for and what a good resource looks like. There is an abundance of information in our digital world that we can get within seconds, which is great. However, with an abundance of information, there is information that is not factual or credible. Students need to learn how to decipher what information is good, and what is not. When I was observing a classroom I was introduced to an excellent way to teach children this skill. The teacher of this class was having her students do a research project. She wanted her students to learn how to properly ‘analyze.’ In her lesson, she brought up the website “the endangered tree octopus.” This website is a site full of fake information on a fake topic. She used this as an example to her students to show them what bad information looks like. 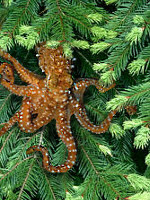 The Endangered Tree Octopus – follow this link to “the endangered tree octopus” website. It is an excellent resource to help students develop critical digital literacies. Kahoot! – Follow this link to see my first creation of a Kahoot! I made it about practicing basic math skills. This would be an excellent tool for an end of the day check in, to see what your students learned that day in class. It makes it fun and engaging for the students. This week the critical digital literacy of ‘using’ influenced my creative make. I made sure that I was using “deploy digital tools appropriately and effectively for the task in hand” (Hinrichsen & Coombs). The job I wanted my Kahoot! to accomplish was to provide a formative assessment for students. I believe Kahoot! 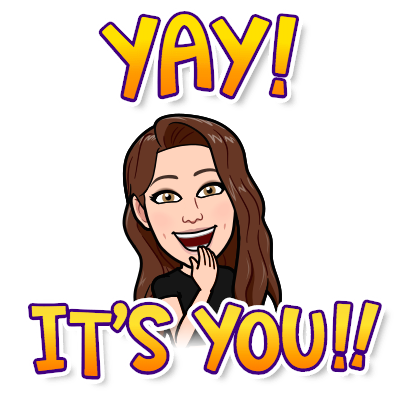 is an excellent resource for formative assessment because it is a useful way to check in with what your class is learning and what you still need to go over. 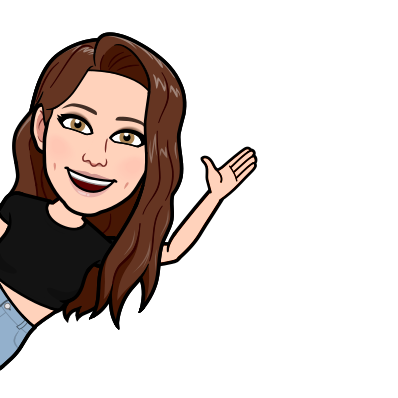 Digital Resources for Formative Assessment – Check out this link to one of my posts with more formative assessment resources. Hinrichsen, Juliet, and Antony Coombs. “The Five Resources of Critical Digital Literacy: a Framework for Curriculum Integration.” Research in Learning Technology, vol. 21, 2014, https://www.researchgate.net/publication/269900385_The_five_resources_of_critical_digital_literacy_A_framework_for_curriculum_integration. Chelsea, I love using Kahoot in the classroom! It is a great digital tool that keeps students engaged and brings FUN into any classroom. I love that you mention formative assessment. I have used Kahoot on multiple occasions as a tool to gain for assessment through student entry and exit tickets. I even love using Kahoot as an adult and challenging myself in quiz-like timed style. I also recently learned that there is a collection or already made, public Kahoots that anyone can access when in a bind and when you want to use class time to the fullest. Although, you may have to filter through to find a subject and age appropriate Kahoot to play with students beforehand. I love using this tool and even exploring it whenever I get the chance. Thanks for sharing!